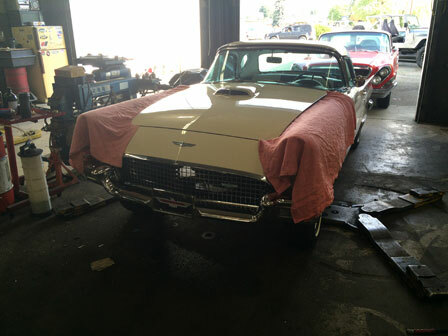 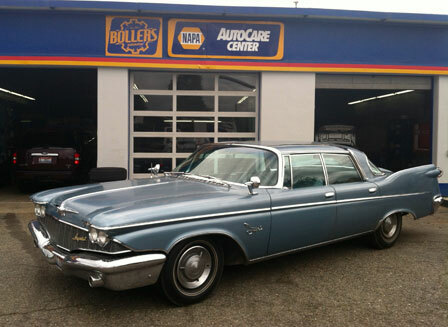 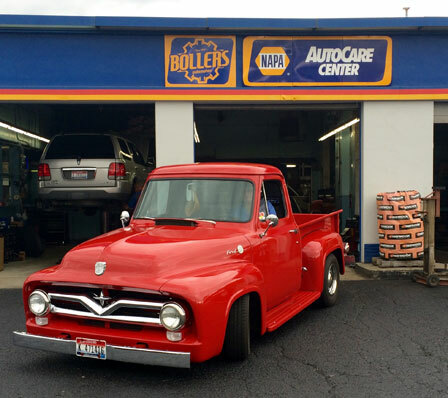 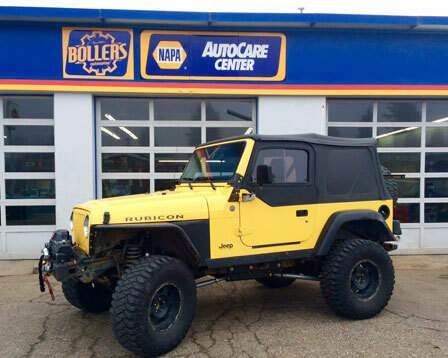 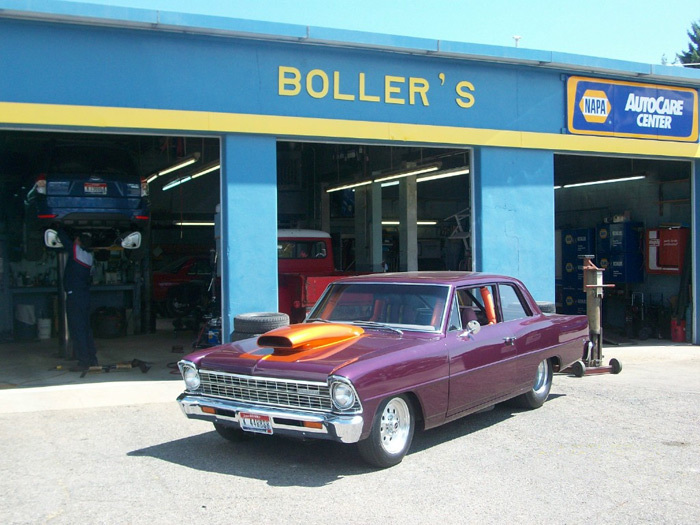 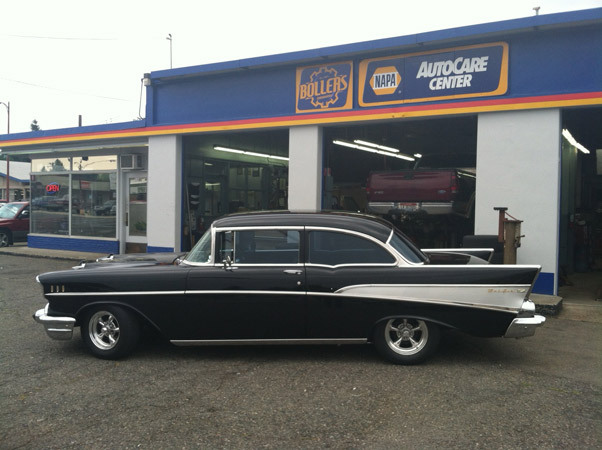 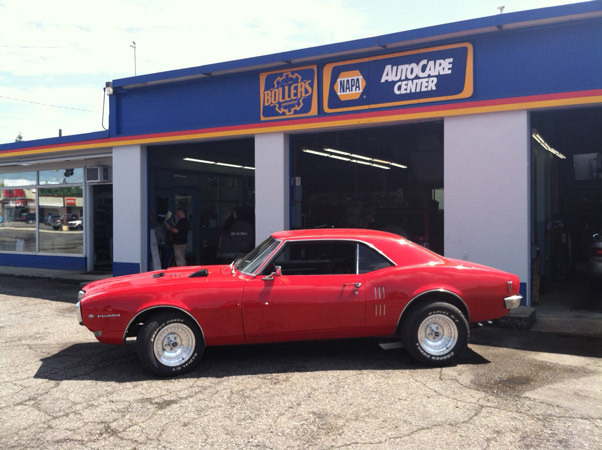 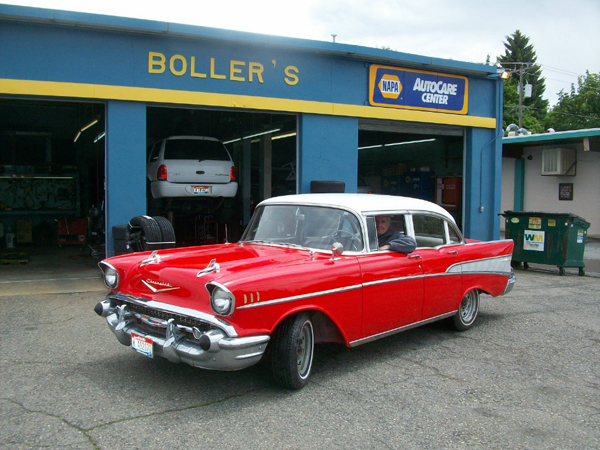 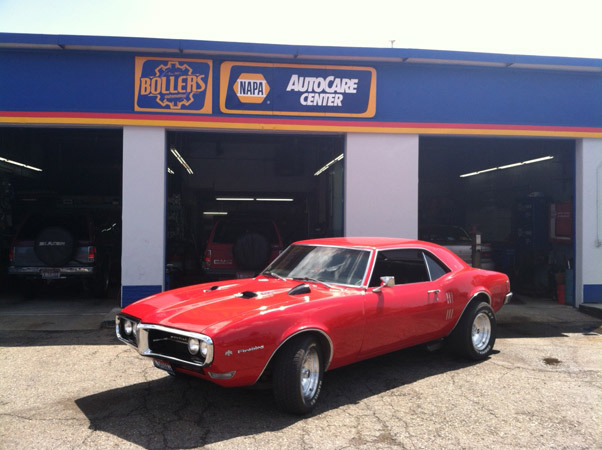 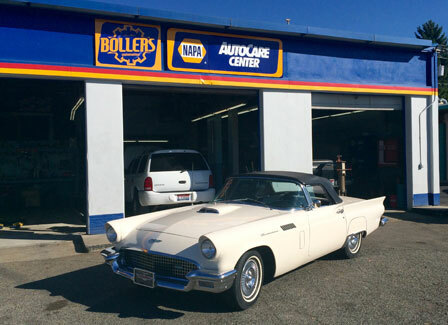 Boller's Automotive has been servicing the people of Coeur d'Alene and their vehicles since 1963. 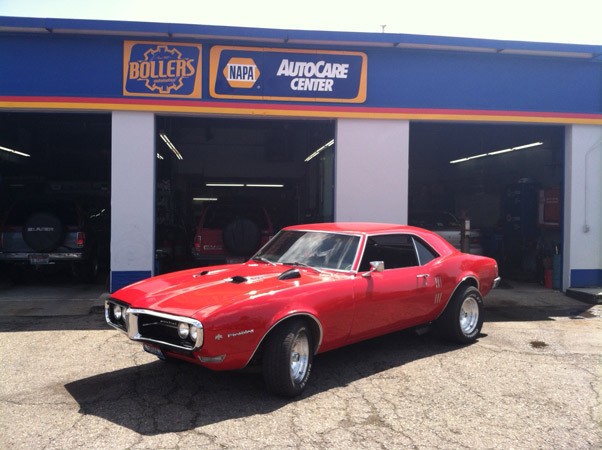 Standing the test of time, you can be confident entrusting us with the care of your vehicle. 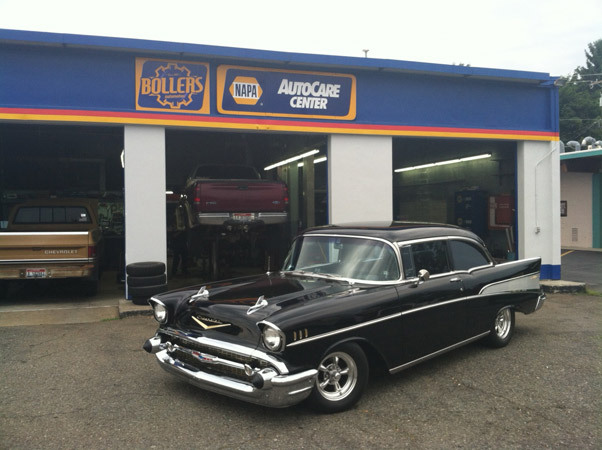 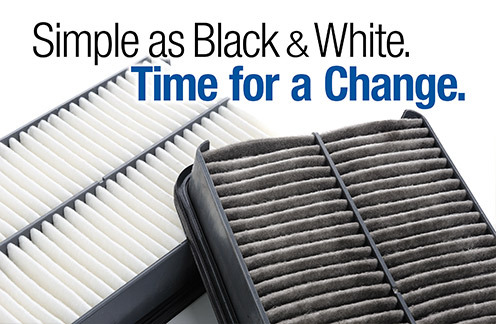 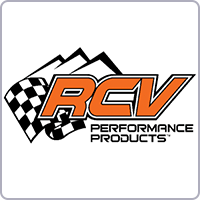 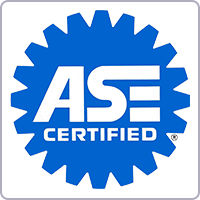 When it comes to your car or light truck we keep it in reliable running condtion! 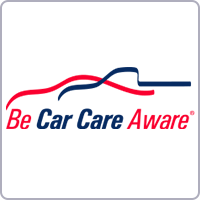 As a NAPA AutoCare Center we are proud to offer you "Peace of Mind" Warranty for service and repairs for 12 months or 12,000 miles. 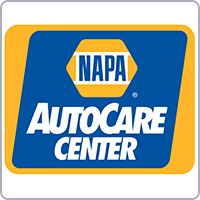 We look forward to serving you and proving that we understand the safety, affordability, and convenience that NAPA AutoCare can provide. 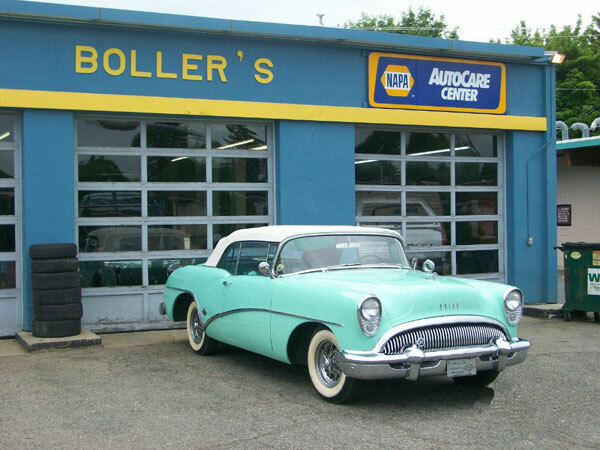 At Bollers Automotive we have been a proud leader in the Automotive repair business, staying up to date with; our training, our equipment, and our customer service relationships. 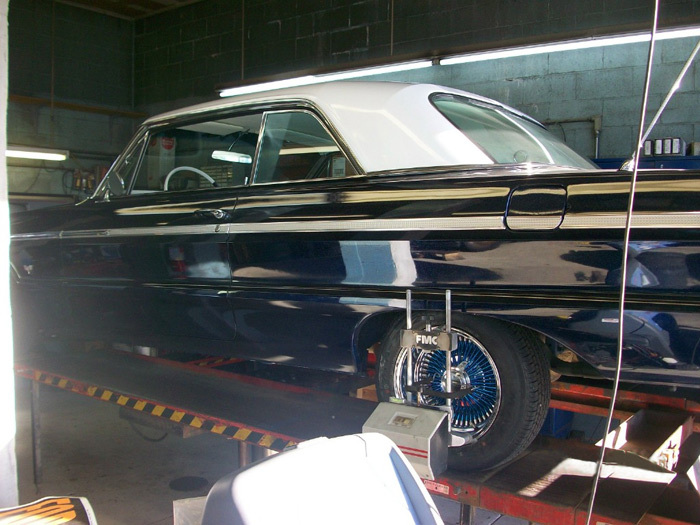 We take pride in getting the job done right the first time. 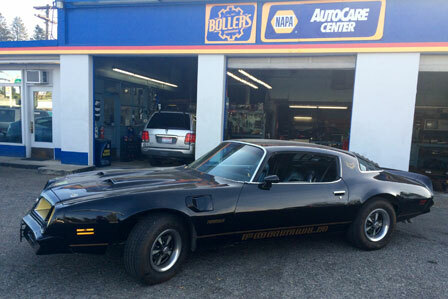 It is our #1 goal to satisfy our customers and have them leave our shop with a complete understanding of the repairs/services done to the vehicle and any further repair it may possibly need. 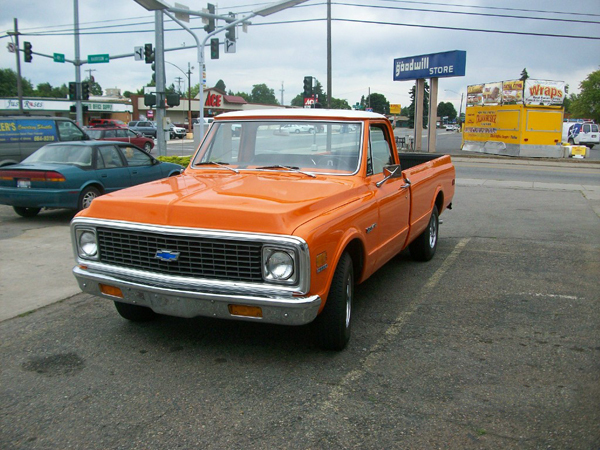 Up front and personal. 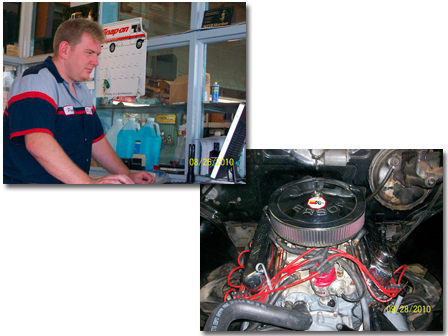 Any time there is a major repair we know ahead of time. 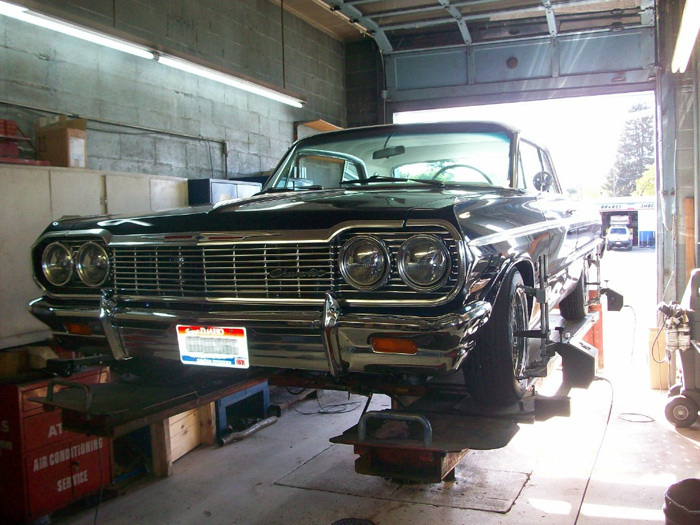 Up to now we have never had to bring a vehicle elsewhere because they couldn't diagnose the problem. 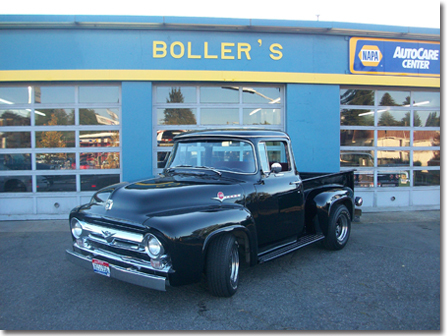 Always professional and informative when I visit Boller's! 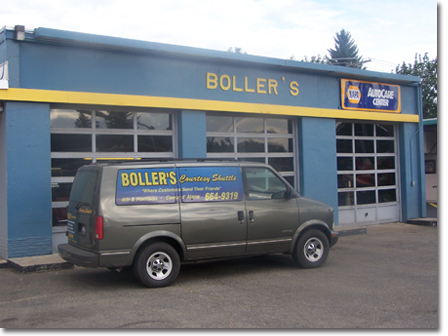 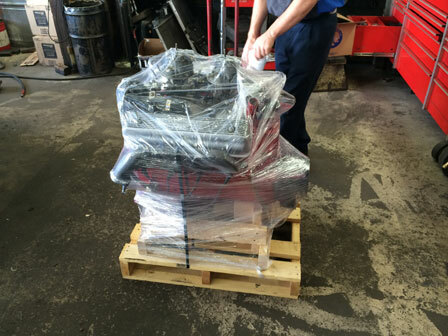 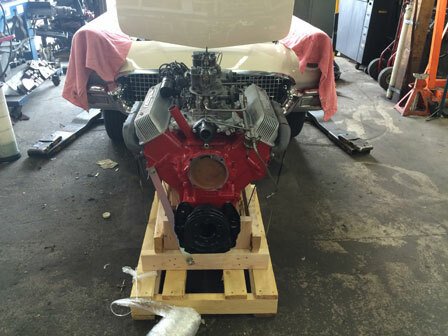 The Crew at Boller's are very detail oriented and do a very thorough Job! 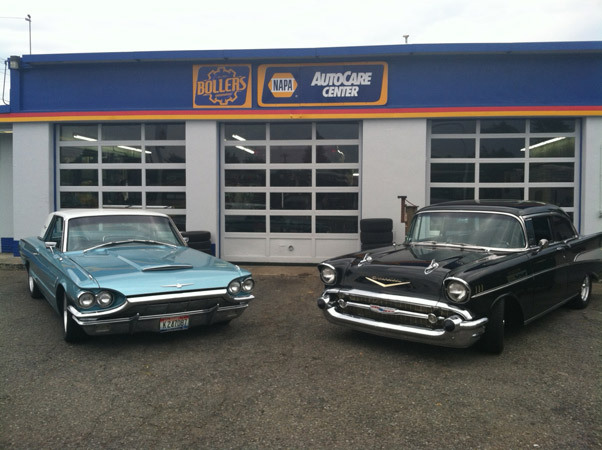 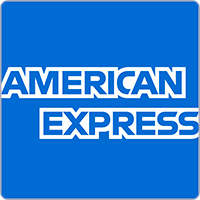 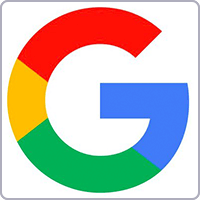 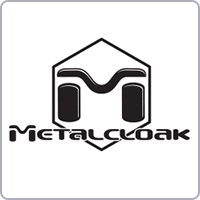 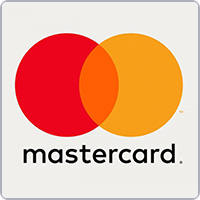 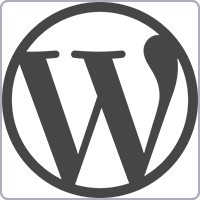 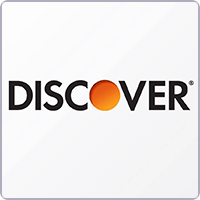 Always responsive - and great service! 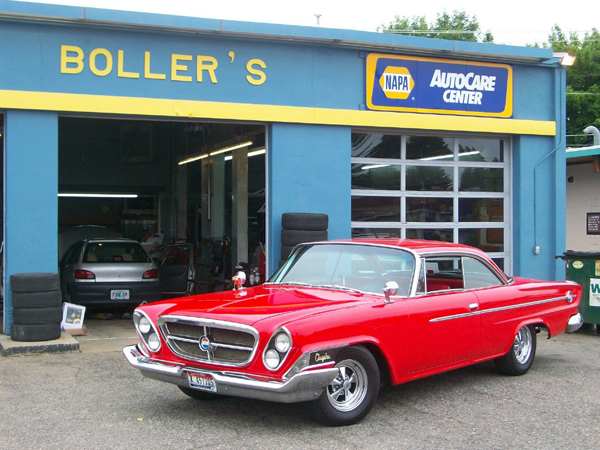 Absolutely the best service anywhere! 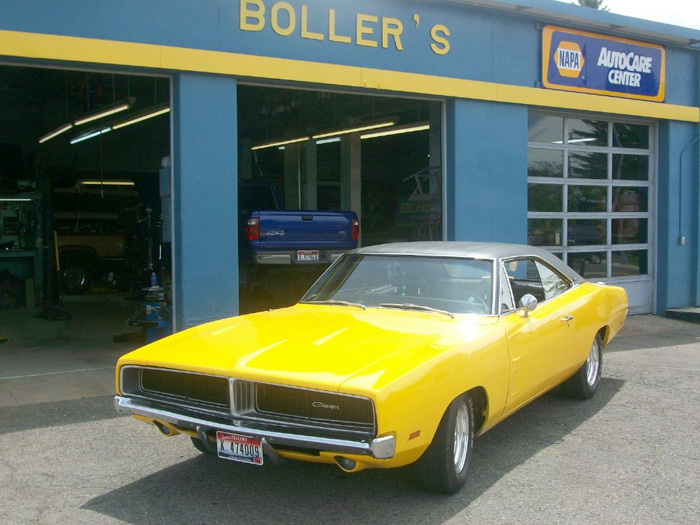 I appreciate your honesty and thorough work, plus your respect for my budget. 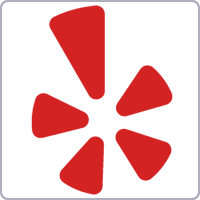 Integrity, fair prices, good work, and awesome contributions to our community--what more could I ask? 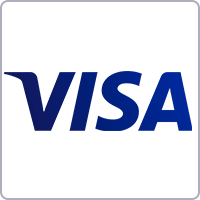 You've won me as a customer for life!